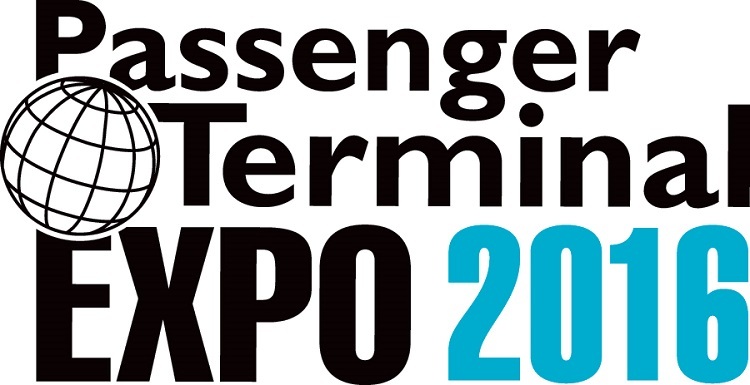 Safegate will be exhibiting at Passenger Terminal Expo 2016, in Cologne, Germany, March 15-17! Visit us at stand 7090! Abu Dhabi International Airport is undertaking one of its most ambitious expansion projects, where ADB Group has been selected as the main contractor. This partnership will enable the airport to be innovative, dynamic and improve traveler experience while maintaining world-class standards of airside safety and compliance at its existing terminals to create additional capacity for traffic growth. Using ADB’s SmartExpansion Path* methodology, the airfield will be redesigned after a survey of the existing airside infrastructure. ADB will also optimize the airport’s AGL infrastructure including lighting, power, control, and surface guidance systems.